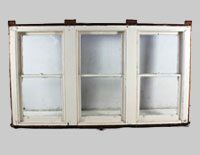 Here you will find triple or quadruple hung sash windows with counterbalanced weights or the spiral balanced system. 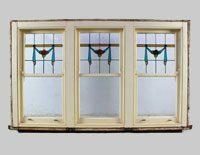 Match an existing profile or find the charm in a quality made window from last century. 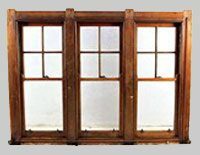 All at reasonable prices.